Intelligence and Cognitive tests are psychometric assessments designed to measure general intelligence. The most stereotypically known intelligence test is the Intelligence Quotient (IQ) test. It is designed to measure your ability to solve problems and understand ideas and concepts as compared to the general population. An IQ score of 90-110 indicates average intelligence. An IQ score of 130 or above indicates above average intelligence and a score of 70 or below indicates below average intelligence. Although cognitive ability can be improved by acquiring new knowledge, an IQ score typically remains the same. These tests can be used for different reasons. In the work force it can used to assess your competence and suitability for the role, and to predict future performance. In the education setting, it helps teachers understand how your child learns best, thus being able to support them to maximise their learning potential. At Vida Psychology our Psychologists are highly trained in administering, analysing and providing reports associated with cognitive and intelligence testing. Call 9328 3636 to make an appointment today. 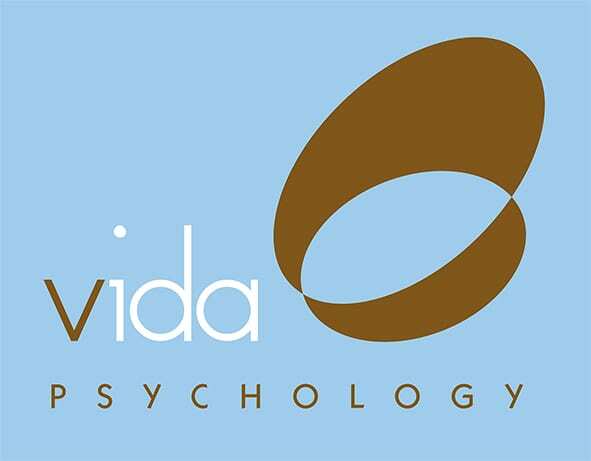 Vida Psychology will give you the opportunity to not only explore and gain understanding of your circumstances, but most importantly, to learn tools and strategies to overcome and manage them, now and in the future. North Melbourne: Suite 1, 508 Queensberry Street. North Melbourne. Bundoora: Ground Floor, 2/20 Scholar Drive, Bundoora.